Saturday 9:00am – 5:00pm Sunday 9:00am – 3:00pm . 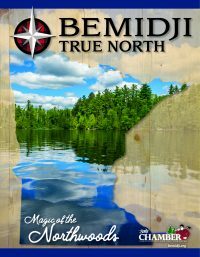 The Bemidji Gun Show will be held on Mar 23 & 24 in Bemidji, Minnesota. This Bemidji gun show is held at Bemidji National Guard Armory and hosted by Russ Bowers Gun Shows of Minnesota. All federal, state and local firearm ordinances and laws must be obeyed.